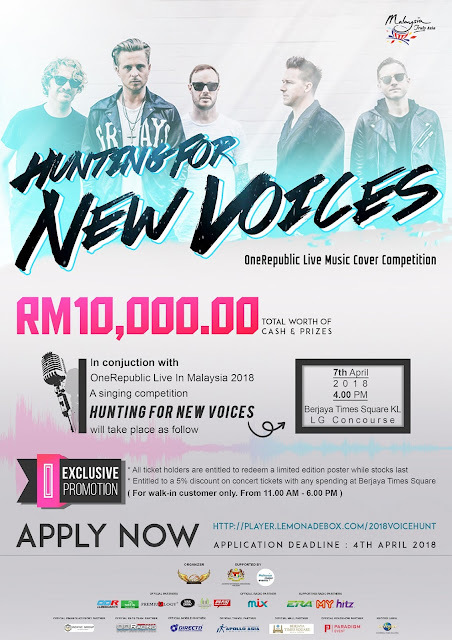 Kuala Lumpur , 18th August 2014 - The heroes of ONE Championship furthered their quests for greatness through victory. 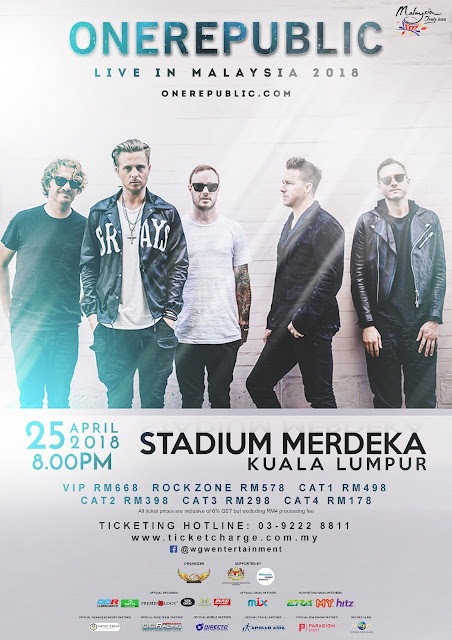 As a result, the Stadium Negara in Kuala Lumpur, Malaysia, hosted some of the most incredible action those in attendance had ever witnessed . The man of the hour ? Martin Nguyen . 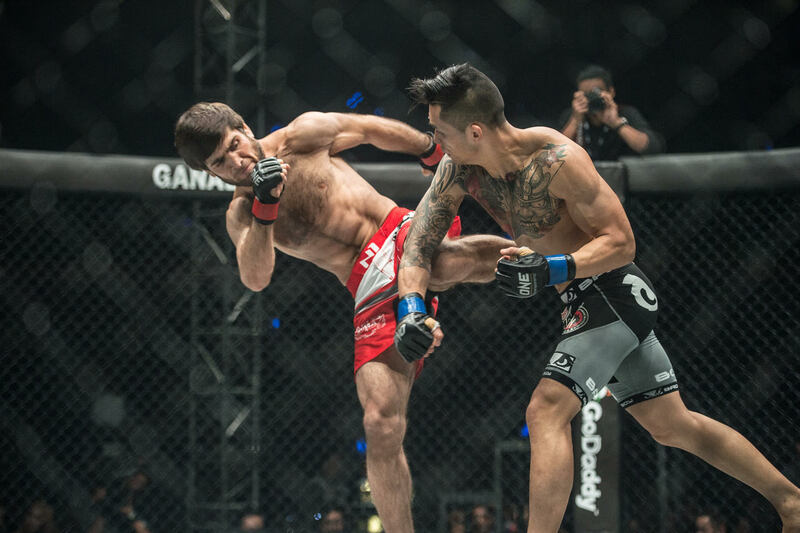 Two years after being submitted by Marat “Cobra” Gafurov in 41 seconds , he received his long-desired rematch and knocked out the previously-undefeated Dagestani in the second round to claim the ONE Featherweight World Championship . 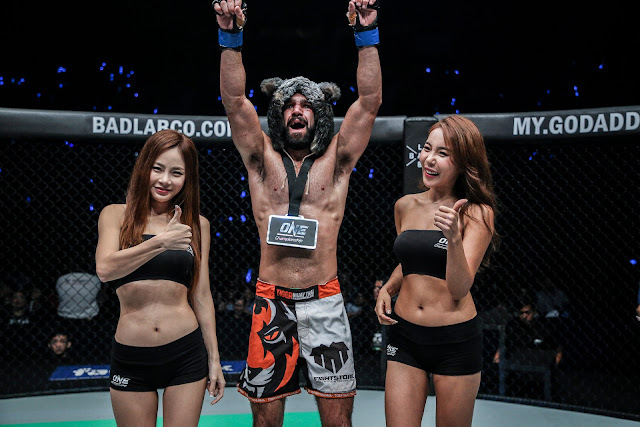 Nguyen becomes the third consecutive title challenger to beat an undefeated champion (in two weeks , Zebaztian Kadestam could become the fourth when meets Ben Askren at ONE CHAMPIONSHIP: SHANGHAI for the welterweight belt ) . There were lots of memorable moments from the action-packed night. Let’s take a look back and reflect on the top four . In the second round, “Cobra” felt comfortable trading strikes. 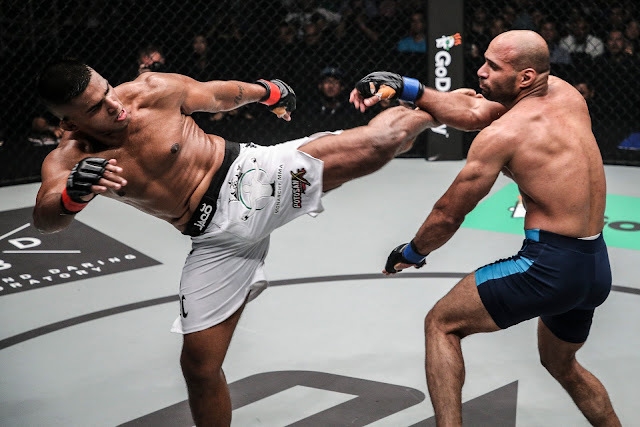 But an ill-advised leg kick left him exposed, presenting the perfect opportunity for the 28-year-old Vietnamese-Australian to land his famous overhand right, and knock him out for a sensational victory . 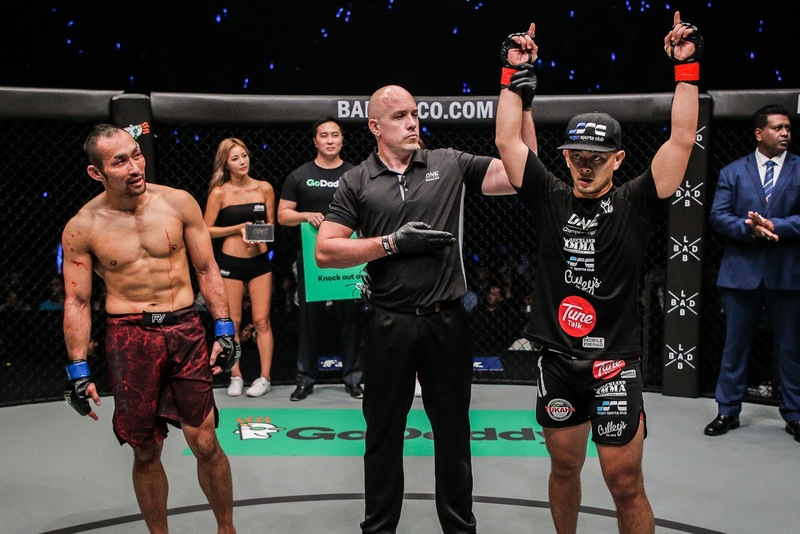 With the win, Nguyen redeems himself with a highlight-reel finish for the ages, grabs the most prestigious title in Asia , and pays tribute to his late father one more time . There will be plenty of enticing match-ups for the new ONE Featherweight World Champion. Also, it will be intriguing to see how Gafurov recovers . In the co-main event of the evening, former world title challenger Ev “E.T.” Ting of Malaysia placed his name back in the winner’s column by overwhelming Japanese veteran and former ONE Welterweight World Champion Nobutatsu Suzuki to win by devastating technical knockout. From the opening bell, Ting paced himself well, keeping Suzuki at range with his accurate striking before executing the end sequence. After staggering Suzuki with a combination, Ting swarmed his opponent to score the referee stoppage . 22-year-old Agilan “The Alligator” Thani of Malaysia authored one of the most dominant performances of the night, placing himself back on the winning track with a unanimous decision victory over Sherif “The Shark” Mohamed of Egypt. Showing off new skills and techniques that he learned from training with the world-famous Team Quest, Thani swamped Mohamed with his wrestling while stifling his opponent with submission attempts. 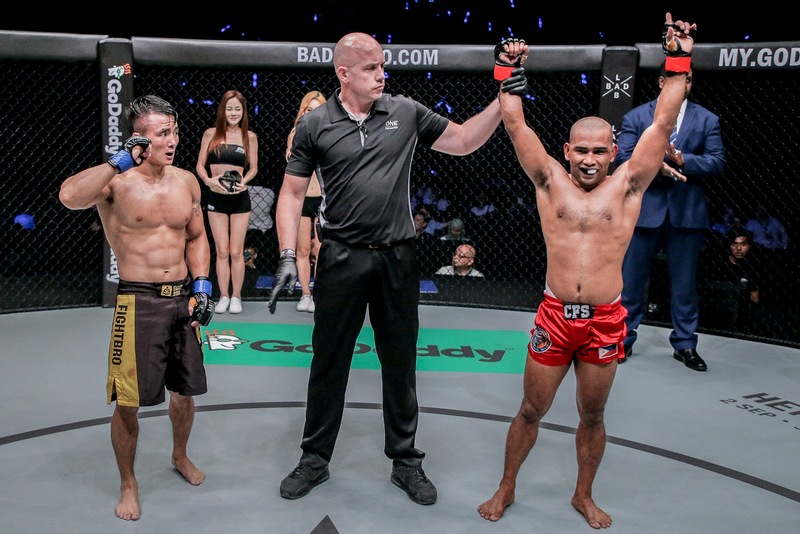 The former world title challenger finished the three-round welterweight contest on a strong note, delivering crisp ground strikes to the delight of his roaring countrymen . 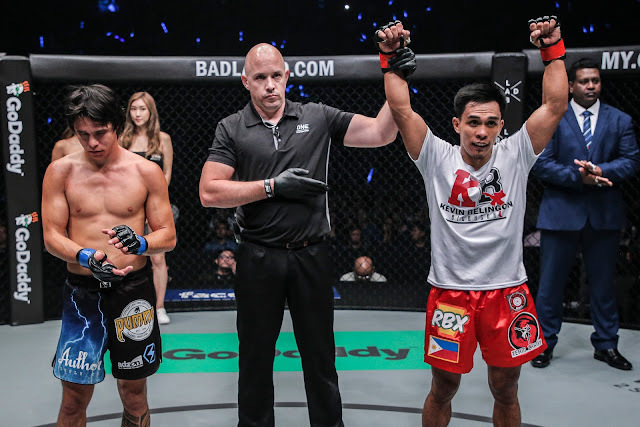 Filipino knockout artist Kevin “The Silencer” Belingon completed yet another scintillating finish, his second in a row, by defeating Australian submission specialist Reece “Lightning” McLaren by knockout. 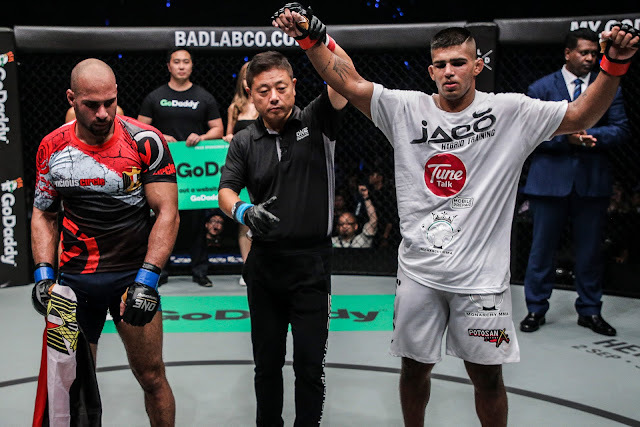 Belingon finished the job in just 62 seconds, dropping his Australian opponent with a hard right straight before punctuating with follow-up strikes on the ground to compel referee Olivier Coste to step in and halt the contest. The revered Team Lakay veteran recorded his seventh knockout win as a professional with the impressive triumph over McLaren . 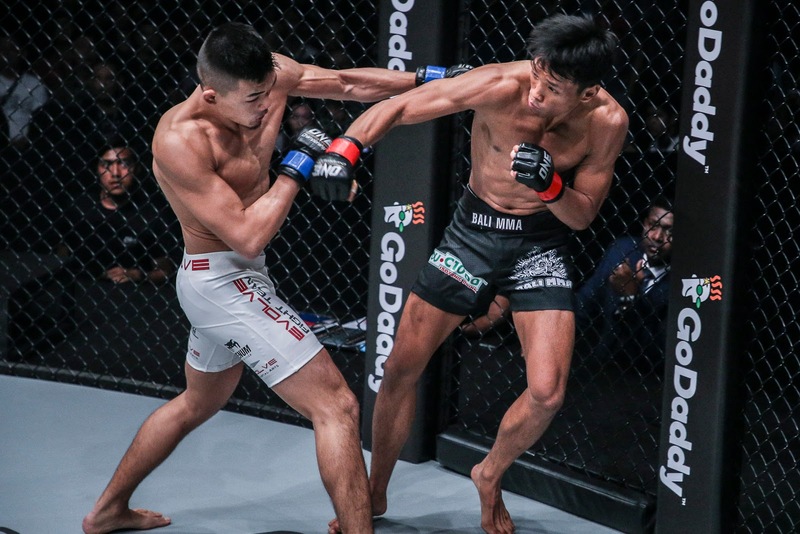 In a clash of high-caliber flyweights, Malaysia’s Gianni Subba captured a hard-earned victory in front of a jubilant hometown crowd by routing Japan’s Riku “The Outsider” Shibuya. 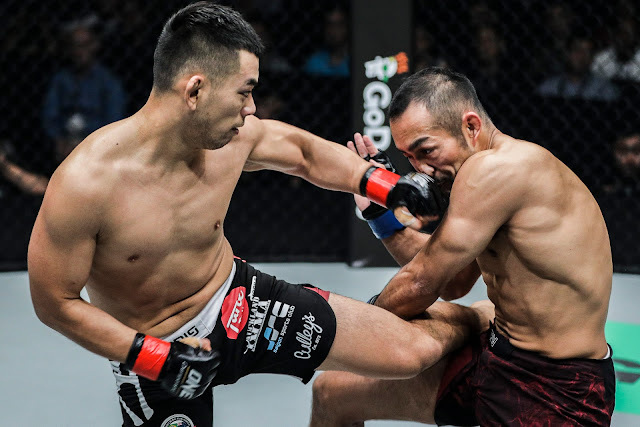 Subba showcased his pinpoint accurate striking early on, peppering Shibuya with stinging right hands and spinning back-kicks in the first round. 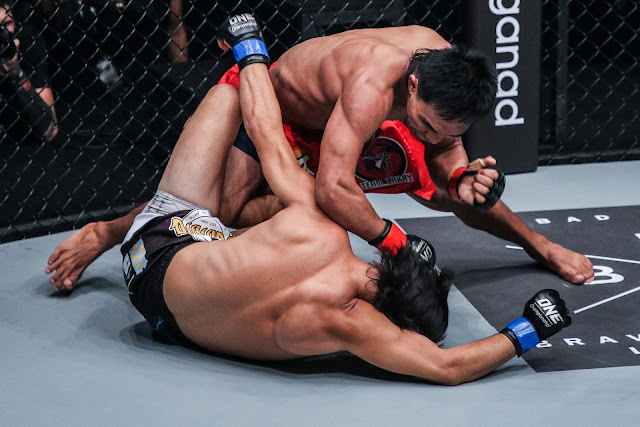 Although Shibuya easily converted his takedown attempts in the succeeding rounds to avoid striking exchanges, Subba kept himself active on the canvas, fishing for submissions while landing the more telling blows. 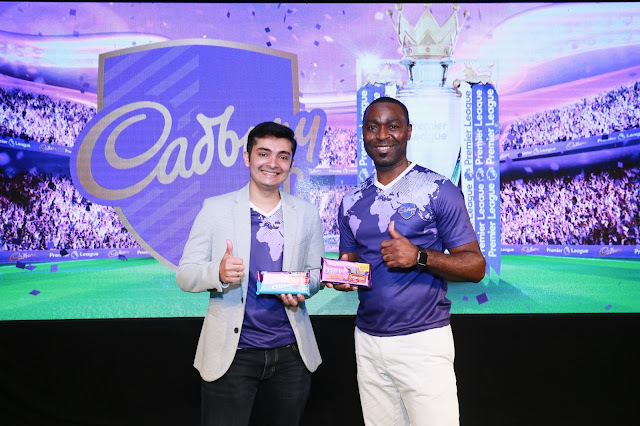 In the end, Subba’s efforts were rewarded with a unanimous decision . 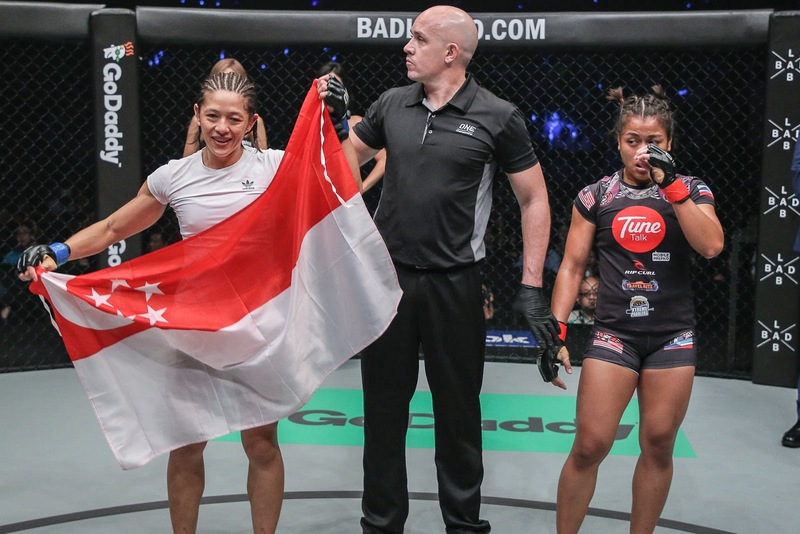 “Mighty” May Ooi of Singapore scored a major victory in her ONE Championship debut by submitting Malaysian female martial arts superstar Ann “Athena” Osman in the first round. After surviving a huge right hand from Osman, Ooi took matters to the canvas, where she maneuvered her cage counterpart with ease courtesy of her impeccable ground game. 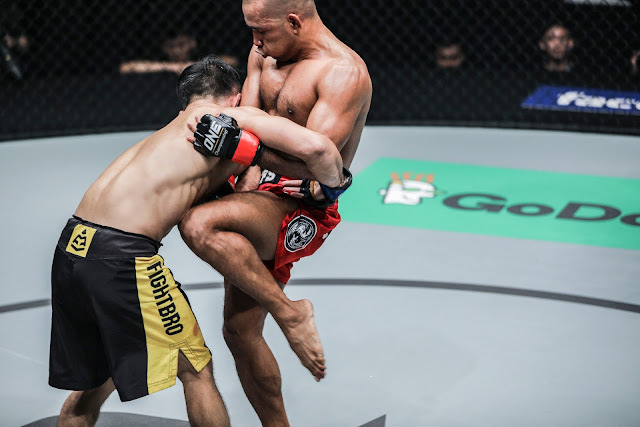 The 41-year-old Singaporean executed a flawless transition into a rear-naked choke that left Osman no choice but to tap out . 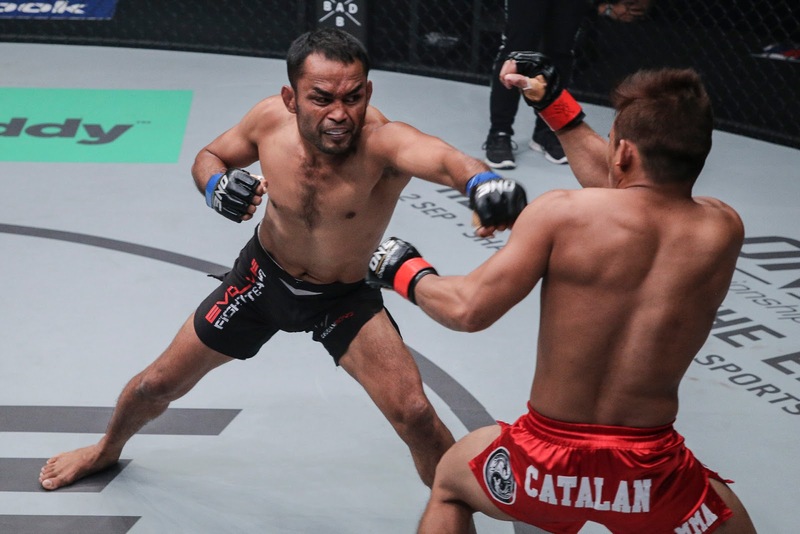 Former ONE Strawweight World Champion Dejdamrong Sor Amnuaysirichoke of Thailand brushed off a lackluster start to topple Robin “The Ilonggo” Catalan of the Philippines via second-round technical knockout. 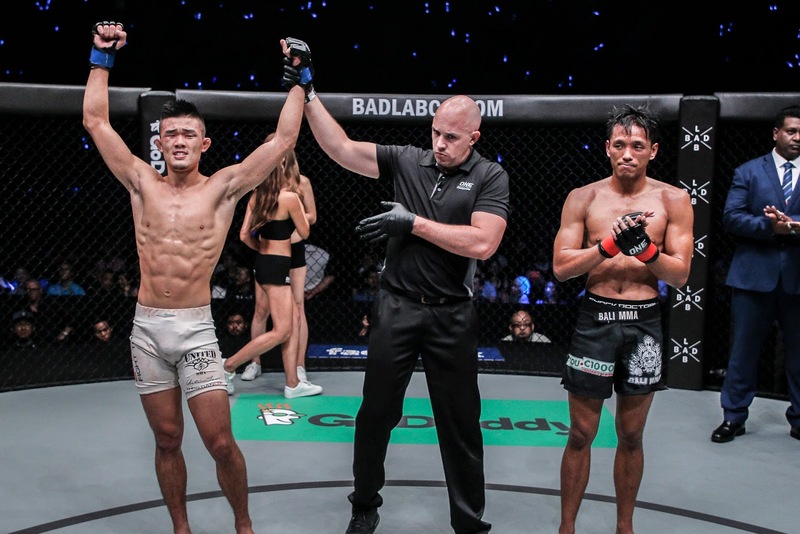 Showcasing tremendous power with every strike and drawing cheers from the crowd after each landed blow, Dejdamrong’s thunderous knees proved too much for Catalan as the Filipino lost his footing, forcing the referee to wave it off and award the victory to the celebrated Thai kickboxer . 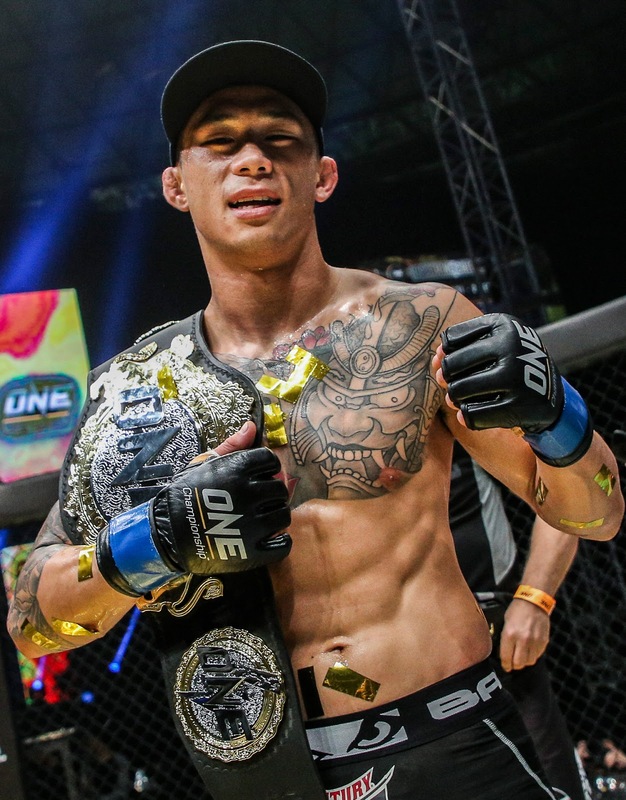 Christian “The Warrior” Lee of Singapore exhibited stellar form, proving himself a top featherweight contender in ONE Championship by scoring an impressive submission over Malaysia’s Keanu Subba. Both highly-touted prospects started out aggressively, but it was Lee who showed a more capable set of grappling skills. 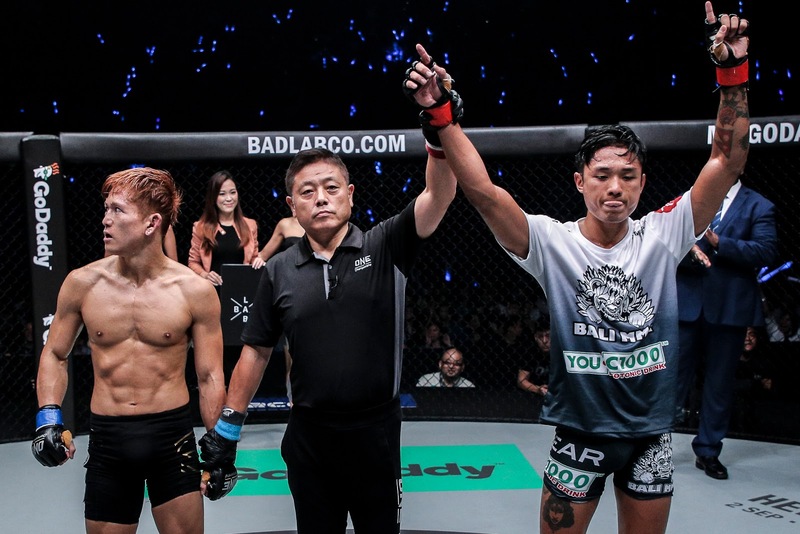 Lee spun a web of crafty grappling to overwhelm Subba as the 19-year-old Singaporean standout was able to get the submission finish in the third round, making Subba tap from a wrenching armbar . Emilio “The Honey Badger” Urrutia of the United States made a triumphant promotional debut in ONE Championship by edging out Team Lakay stalwart Edward “The Ferocious” Kelly of the Philippines in their three-round featherweight encounter. 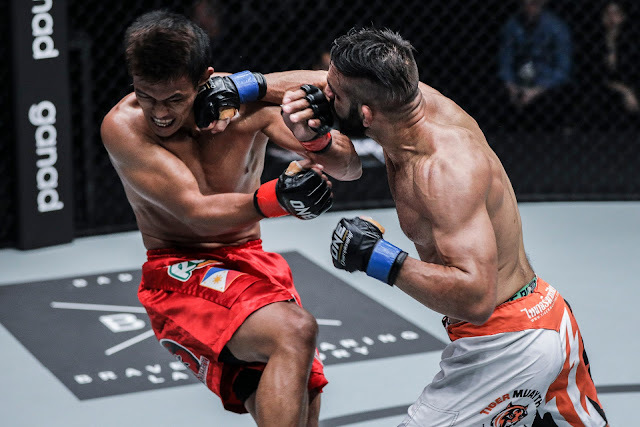 Urrutia relied on his solid ground game to pacify his Filipino opponent’s firepower in the stand-up trade, wearing down Kelly and steering him to a decisive victory by way of unanimous decision . Kicking off ONE: QUEST FOR GREATNESS was a strawweight encounter between wushu practitioner Rene Catalan of the Philippines and Chinese grappling prodigy Bu Huo You Ga. After dropping his opponent with a clean left straight in first round, Catalan secured top control and went to work. With a dominant top game, Catalan notched his third straight victory, defeating Bu Huo as all three judges saw the bout in favor of Catalan to win by unanimous decision . In case you missed the action log on to www.onefc.com/livestream for the full replay of the fights at only US $9.99. 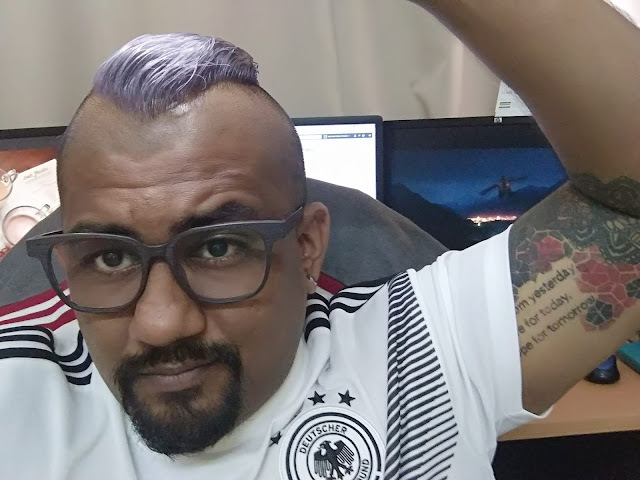 For more updates on ONE Championship, please visit www.onefc.com , follow us on Twitter and Instagram @ONEChampionship, and like us on Facebook at https://www.facebook.com/ONEChampionship .